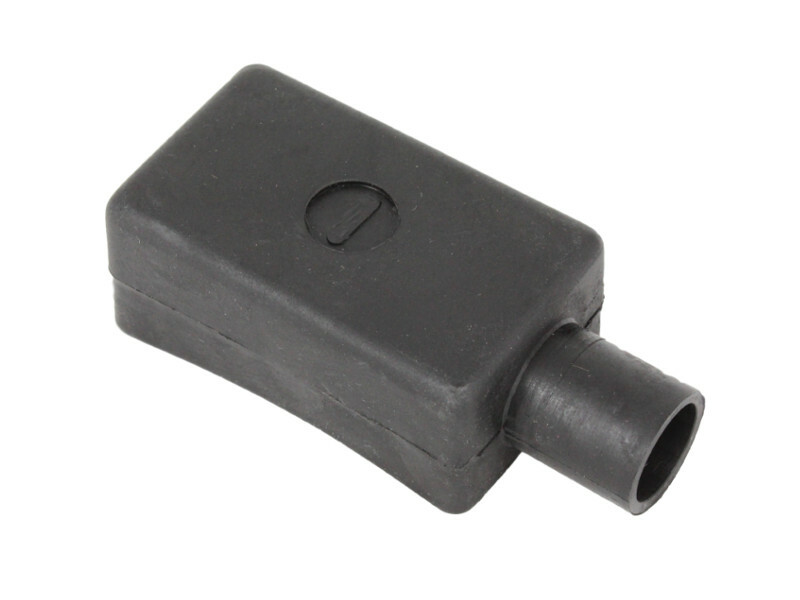 Battery terminal clamp to fit negative, standard tapered battery posts. Can be soldered or crimped to cable with a conductor cross-section of up to 25mm2. Use terminal cover P01398 with this clamp. 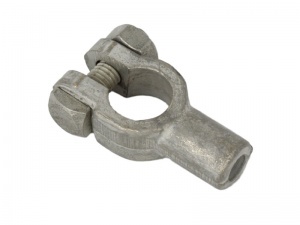 Good quality low profile clamp. Fits in lower than the post height so perfect for battery's with no height clearance.